This entry was posted in Entertainment, Food, Lifestyle, Photography, Politics, Recipes, Summer, Travel, Truth & Rumors, TV and tagged Anthony Bourdain, Gordon Ramsay, Jamie Oliver, Nigella Lawson, No Reservations, Parts Unknown, The Layover, Top Chef. Bookmark the permalink. Great page and humour !! Thanks so much! So glad you enjoyed it! Cheers! Well done!!!! Love watching his shows and his guest judging. If Anthony likes it it’s got to be good, he is honest that’s for sure. Thanks so much. I love his shows too!!! He’s so different in comparison to the likes of Nigella Lawson, Jamie Oliver or Paul Dean. Any show that combines food and travel would be a hit with me. cheers! 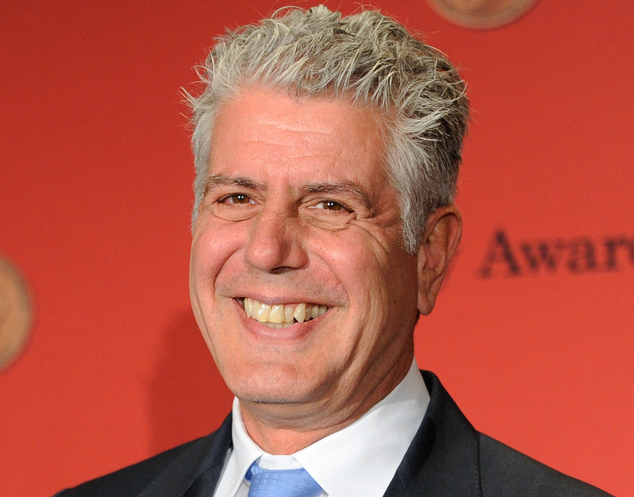 I have been an avid watcher of Anthony bourdain tv shows for a few years now and I too would love his job. I love how blunt he is about everything. If he likes something, somewhere you can really tell because his whole persona changes. I must get my hands on his books. I love his quick wit! He’s brutally honest with that added touch of sarcasm. I cringe with what he says, but deep down I can’t help but giggle. I would love his job!!!! It’d be a dream come true! Me tooooo!!!! I really do cringe sometimes with what he says, but deep down he’s only saying what we’re thinking lol! The Howard Stern of cooking! Love it!! and true! I have been a big follower of Anthony for a while, you should also check out “Mind of a Chef” which he narrates on PBS. I’ve seen snippets of that show. Is that the one with that Asian chef….I’ve forgotten his name, but he’s been on Masterchef here in Australia. I might have to check it out! I have seen two different series, one with a woman chef from the UK, she was great, and a few of the Asian guy, great also! We watched about 5 minutes of the season 2 pilot, did not like it! I’m with you. What an absolute snorefest. That was 30 mins of my life I’d never get back. It had 2 of my fave celebrity chefs and they still couldn’t save the show. Love Bordain. Want to be him! Great Post! Yes i have also attempted to watch the taste , i dislike how they guess are you a ” Home Cook” and have a joke about it ! It was utterly painful to watch. I had to cringe with some of the comments. I don’t think the chemistry between the four hosts was entertaining enough. 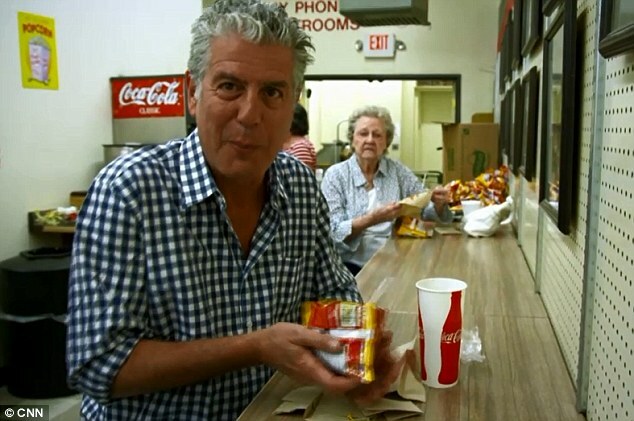 Anthony Bourdain is the social chameleon of our time. I’m eternally envious of him and intellectually enriched by having watched his shows. His CNN program is one of the best decisions they’ve ever made. He has a way with words. His shows are sharp, witty, articulate, edgy….I could go on. I too am envious.